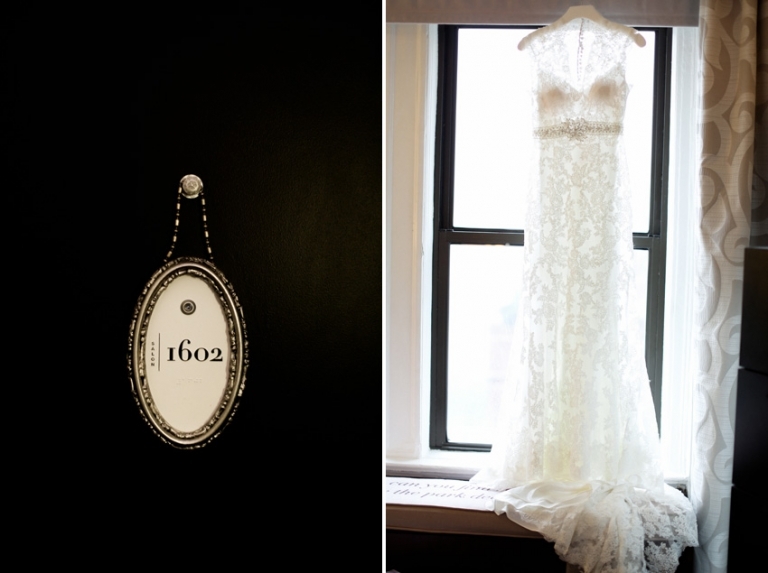 Tran & Wayne wanted to elope in NYC and have an intimate celebration in this emblematic city. They came from Australia and this would be their first stop of a long honey moon through Usa and Europe. It was a very pleasant day with some of the best light of the season. First stop: City Hall, then pictures at the emblematic Grand Central Station and a splendidly green Central Park. David and I enjoyed very much their company and we’re looking forward to hearing about their wonderfully planned honeymoon. We wish you all the best! !